International Students Association has been here at EOU for over 30 years. There are over 80 international students enrolled at Eastern each year from many different countries. The purpose of this club is to promote intercultural awareness and understanding through social and intellectual activities and to provide service to the campus and La Grande community. ISA members are actively involved in various activities on campus including International Education Week, Sushi Nights and Homecoming events. We also work together for our annual International Dinner and Show, which has been successful in entertaining our community for over 25 years. 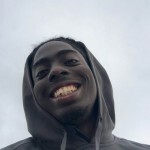 Besides events the club holds weekly meetings and occasional pizza and movie nights, along with off campus fun like bbq’s, ski trips and camping trips. We are honored to share our different cultures and experiences to bring unique diversity here to Eastern Oregon University and La Grande. For more information click here for the International Student Association at Center for Student Involvement’s club website. 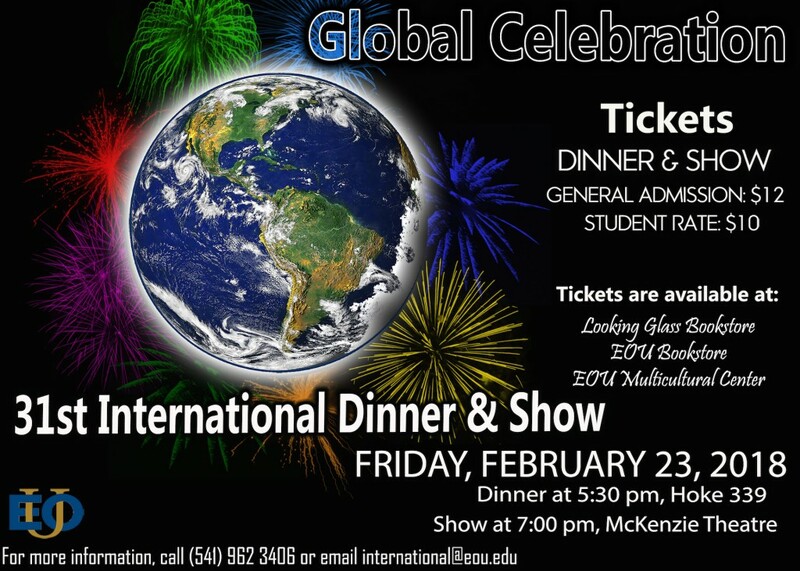 The 32nd Annual International Dinner and Show will be held Friday, February 22, 2019.